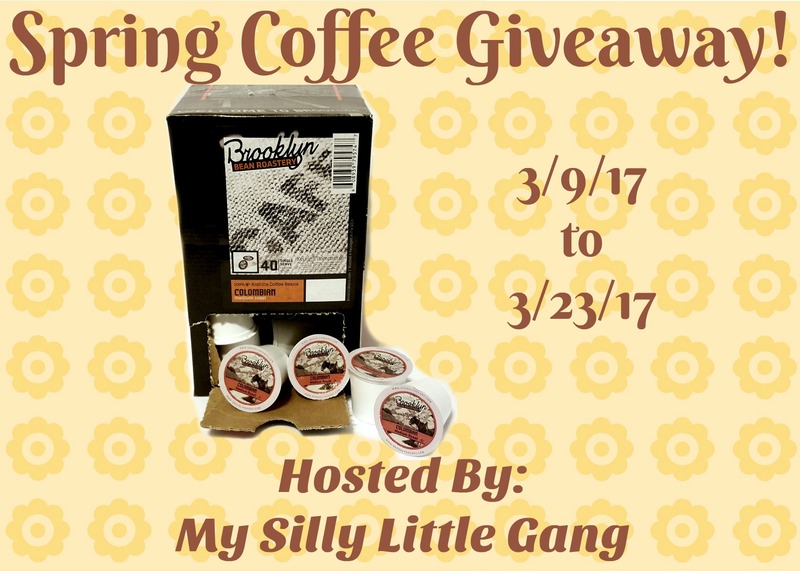 Home / Giveaways / Brooklyn Bean Roastery Spring Coffee Giveaway! Colombia does coffee like New York does pizza–with passion and pride. Our Colombian brew is a well-balanced medium roast, with just a hint of citrus and a smooth, satisfying finish. Unlike that endless search for the perfect slice, you’ll never have to scour the five boroughs for the perfect Cup of Joe again! Next post: Seagate Backup Plus Slim Giveaway!